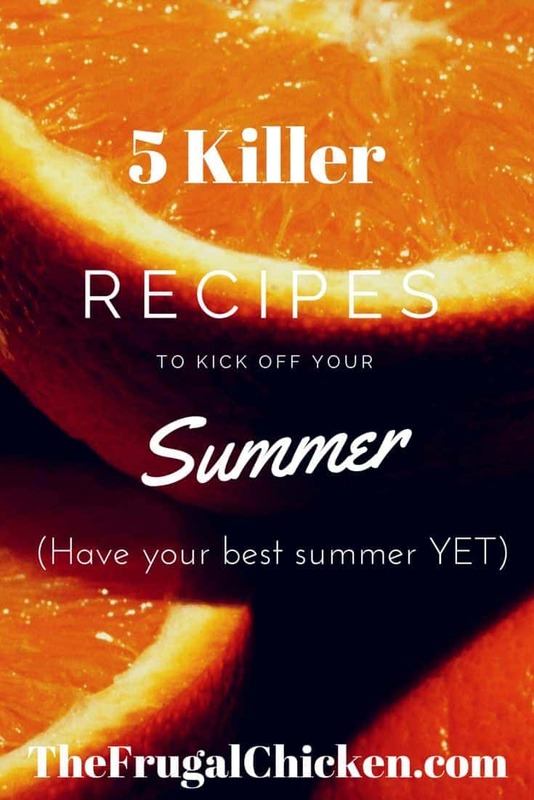 Looking to kick your summer recipes up a notch? I think herbs should be involved. Fermenting too. I don’t have to tell you the benefits of both. You already know, I’m sure. There’s not much better than the probiotics that come with fermenting, and the same goes for the bubbly taste, too. Keeps things interesting, right? And herbs just add enough pizzazz to remind us that summer, although it’s brief, can be captured in a tiny leaf. Just in time for summer, here’s 5 recipes featuring herbs that will get the party started right. What would summer be without lemonade? It’s practically essential. Probiotic lemonade is just what it sounds like – lemonade times, like, a million! The lemons are fermented, which of course means Bubbly Probiotic Lemonade isn’t just regular lemonade. It’s super healthy and full of good enzymes, and the fermenting process makes the lemonade bubbly and fizzy. 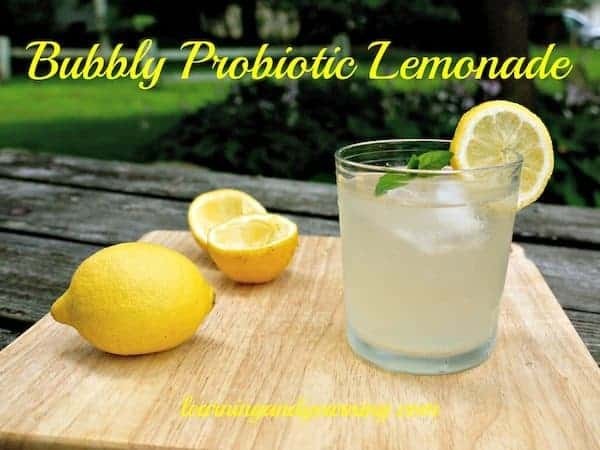 If this sounds like something good to you, check out Bubbly Probiotic Lemonade from Learning and Yearning. Try a twist: You can replace the lemons with limes or oranges if you want to try something different. To kick it up an extra notch, try some cayenne, for a spicy twist, or lavender for a smooth drink to help you de-stress. 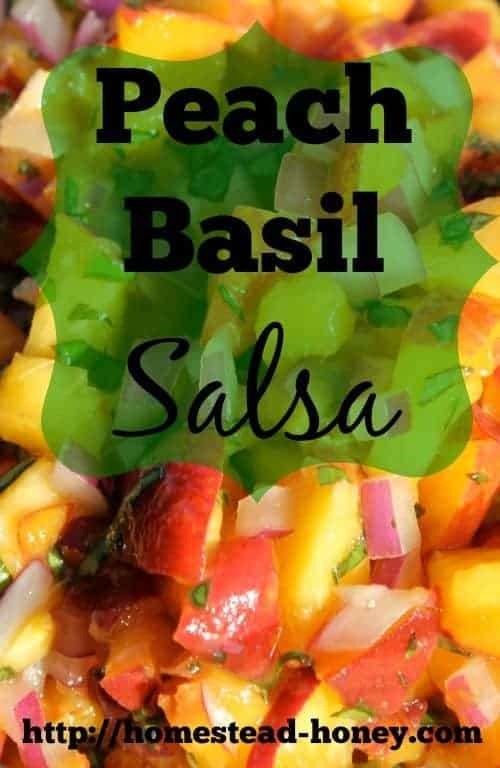 The combination of peaches, onions, and basil in this salsa recipe is unreal. The spice of the onions with the Mediterranean feel of basil combined with the sweetness of the peaches screams summer. Pair this with homemade tortilla chips (psst…sign up for the freebie at the end of this articles for this and other recipes!). Try a twist: You can add mango for a tropical twist, or include cilantro for a classic-salsa feel. The ginger in this smoothie gives it that “endless summer” taste, and the chamomile means it will be great for those stressful days. Sometimes you just need to relax right? Right. 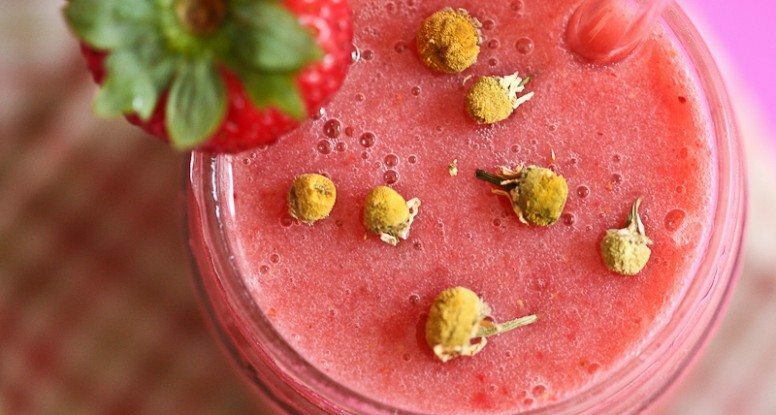 Chamomile is the star of this smoothie, and not to be outshown by the strong taste of banana. And the strawberries just kick it up a notch. This recipe is from the Herbal Academy of New England, and when it comes to herbs, they really know their stuff. Give it a try, you won’t be disappointed. Try a twist: Add some kale or cucumbers for a “Green Goddess” taste! Love pickles? Me too. 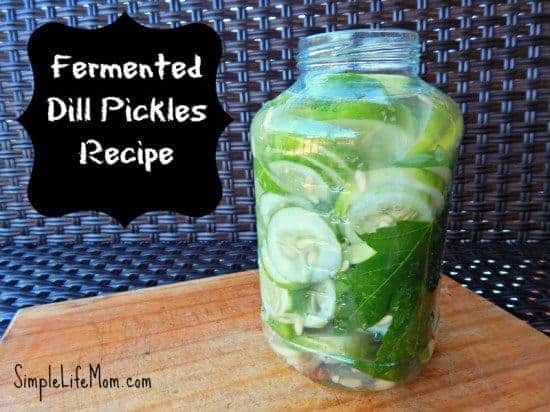 Love fermented pickles? If you do, or if you’re not sure, you need to try this recipe. Fermented Dill Pickle are different than what you get in the grocery store – those cukes are just pickled in vinegar. Fermenting your cucumbers is a whole ‘nother story. You’ll ferment the pickles for 3-5 days (less in hotter weather), and you’ll know they’re done when they stop making bubbles. You can read the entire recipe at Simple Life Mom! Try a twist: Did you know you can ferment pretty much anything? Add carrots to this ferment for something different! If you want to try something different, the Queen Anne’s Lace Flower Jelly is a great recipe to try. Queen Anne’s Lace flowers are pretty ubiquitous during summer, so it shouldn’t be hard to find some. You’ll need about 20 flowers to make this jelly, but it’ll be worth it. 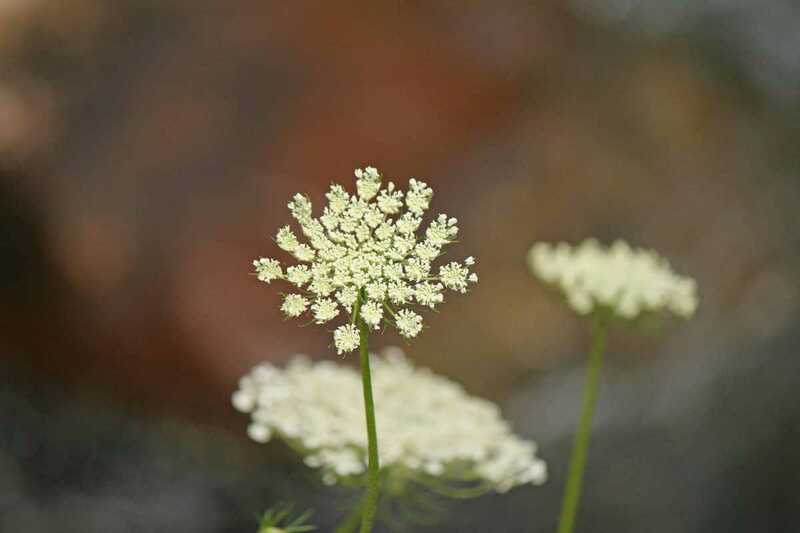 Be sure you pick the right flower, and not Queen Anne’s Lace’s ugly stepsister, Poison Hemlock (hint: Queen Anne’s Lace has a hairy stem). The recipe isn’t any harder than making fruit jam – but this one is more fun! For the full recipe, visit Pixie’s Pocket! Do you have a favorite recipe that reminds you of summer? Leave a comment below! 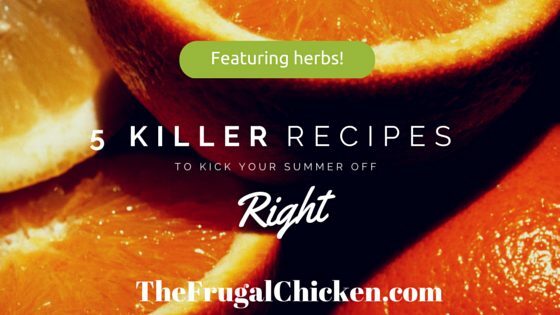 Want MORE Recipes for a Killer Summer? Enter your email to get a gorgeous resource list with even MORE recipes! You’ll also get my newsletter – with a TON of exclusive news and articles!